(pronounced "boo-NAY") Large lavender/pink double flowers with strong fragrance, clean green foliage on a bushy habit. Fertilizer Needs: Apply a low dose of organic-based fertilizer in spring. 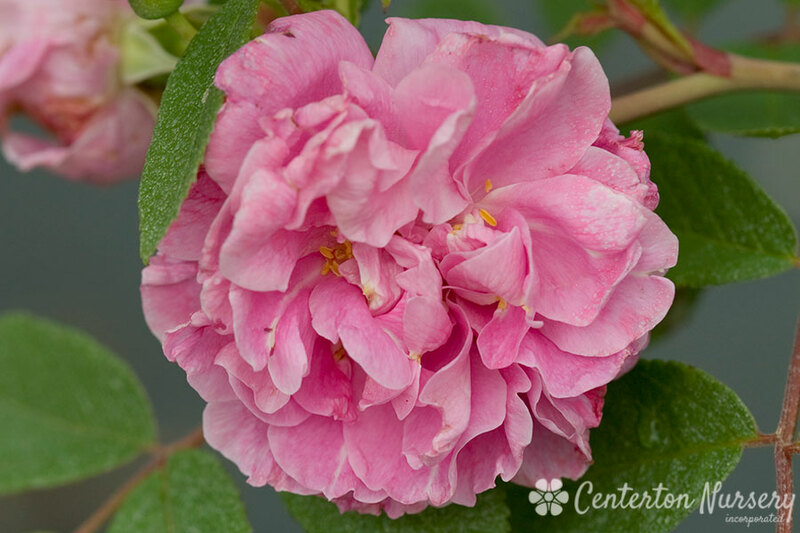 Non-organic-based fertilizers can negatively effect Rugosa-type roses.